Wondering if personal training is right for you? Here are the top 5 reasons for working with personal trainers. 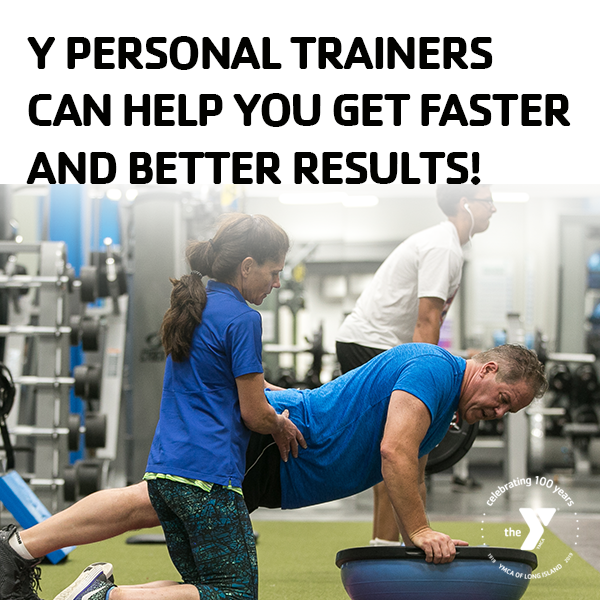 Personal Trainers can help you get faster and better results. They are trained in all the proper types of exercises and can guide you to the exercises right for your body and health fitness goals. Working with a personal trainer, you can expect to see results in about 4-6 weeks! Personal trainers are schooled in the proper form of exercises. Performing exercises without proper form causes injury. 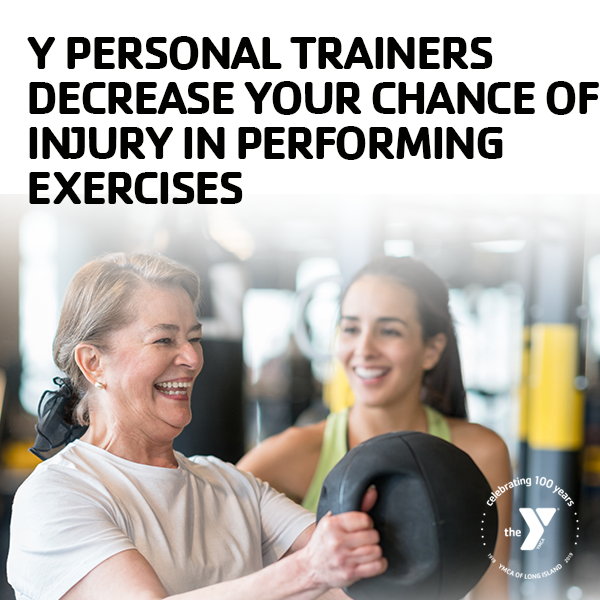 Working with a personal trainer will ensure you are performing the exercises correctly which will reduce your chances of injury. Personal trainers are accountability coaches. If you have a health fitness goal you’d like to meet—they can help keep you on track. We all have had bad days and feel like we have fallen off the bandwagon. Working with your personal trainer—you can help get your fitness goals back on track through difficult times (holidays, stress holidays) of the year. Personal Trainers fit into your schedule. Now with our flexible packages, personal training can maximize your results on YOUR time. This allows you to focus on the health wellness goals in shorter times, but more frequency throughout the week. Personal Trainers help you build lifelong health habits. With a personal trainer helping you meet your health and wellness goals, your specific plan is customized for your body and level of activity. Your personal training sessions are just the start of your lifelong habits of exercising and making time for your health and wellness goals. Our February Personal Training offer is just the offer to help get you started. Have a question? Want more details? Complete our interest form and one of our personal trainers will be in touch. At the YMCA of Long Island, we pride ourselves in giving our members the individual attention which will most enable them to succeed. One-on-one personal training sessions are available in every discipline, from cardio-based training to traditional strength and cross training.